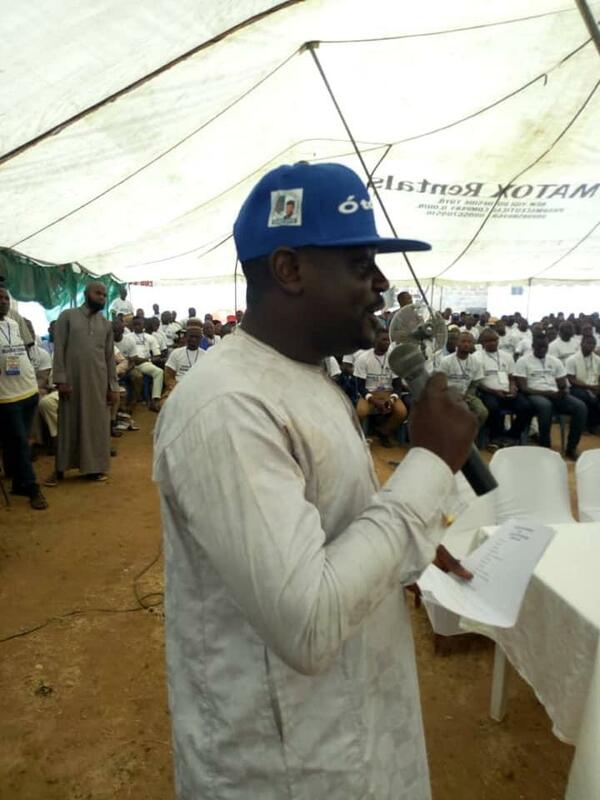 Kwara Liberation is tied to Buhari’s re-election – Youth Leader – Royal Times of Nigeria. Charles said this during the week at the inauguration of Youth campaign committee for re-election of President Buhari in Ilorin, the State Capital. He added that, “the O TO GE whirlwind in Kwara State transcends the aspiration of any individual or party, it is a battle to free Kwara from Maladministration, egocentric leadership, psychology manipulation and political/economic slavery fabricated by Saraki and his cohorts. “I’m confident that the Federal Government has put in place every necessary arrangement to ensuring that Kwara election results reflect the true will of Kwara people who have been agitating over the years to end the Saraki political slavery. He said his committee will work day and night with every progressive minds in Kwara State to achieve their goals.